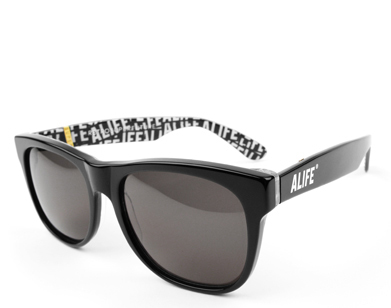 Alife have teamed up with Italian sunglasses manufacturer Retrosuperfuture to create a custom frame with matching custom lenses inspired by the wayfarer style. 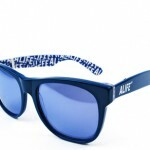 Each pair of sunglasses will be hand made from Italy and will feature Carl Zeiss lenses. Only 480 pairs will be made in total and they will come in in four colors Red, Blue, and Purple and will be limited to 80 pairs per color. 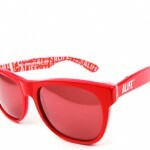 The sunglasses will be available on Saturday, August 23rd at Alife flagship stores.